Staddons run a fleet of rental vehicles from our Exmouth dealership, please call Grenville; 01395 272345 for availability, prices and bookings. Rental vehicles are available from 1 day to extended hire periods of many months, please ask for a quotation. Vehicles may be collected and returned to either our Exmouth or Budleigh Salterton premises. Listed below are some example hire vehicles, hire periods & prices. Please feel free to contact us for further information. Other vehicles available on request! Discounts available on request for long term hire! All rates include VAT @ 20% and comprehensive cover. A non waivable excess of £500 applies to all vehicles. 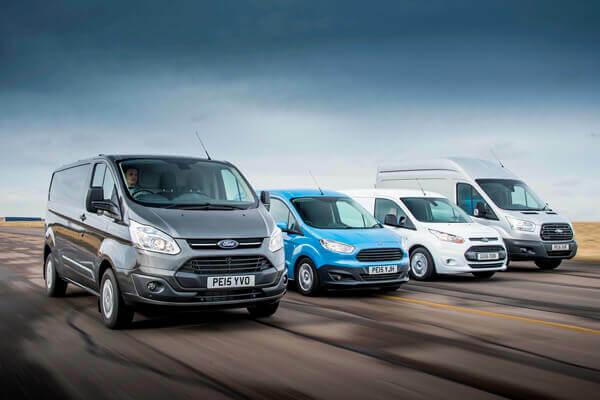 Hire vehicles available to drivers aged 25-80*. Drivers aged 80 and over subject to insurance acceptance. Full Valets, Mini Valets, Wet Vac's, ""T' Cuts & Polishing. A Hand Car Wash Service, Under Body Wash, Hand Finishing & Pressure Washing, Steam Cleaning, Supagard Paint & Interior Protection Packs. All available at out Exmouth branch, just ask Grenville.